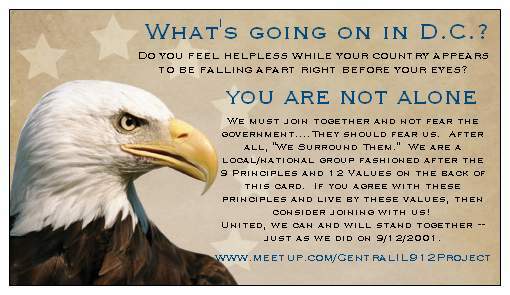 We now have business cards and postcards available for you to order. 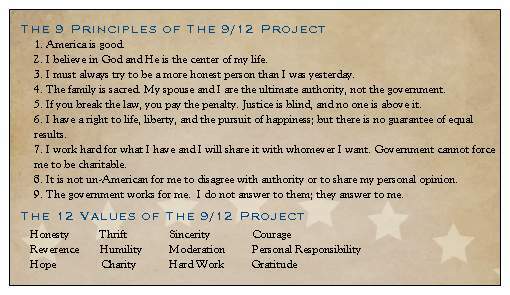 These are excellent tools for getting the word out. 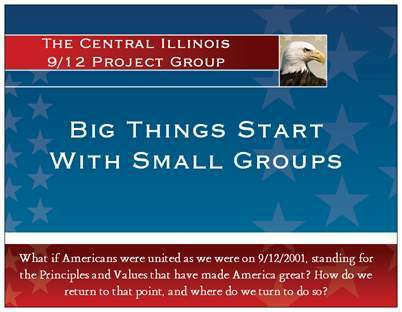 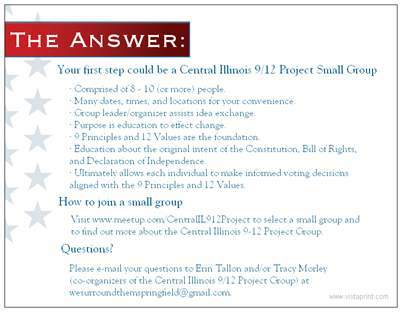 Central Illinois 912 Project Members: order yours by emailing Erin, Tracy, or Darla.